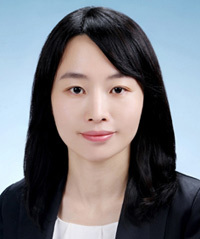 Ji Yeon-jung, Ph.D., is a lecturer in Graduate School of International and Area Studies, Hankuk University of Foreign Studies (HUFS), Seoul, South Korea. She currently teaches subject on Nuclear Proliferation and International Politics and recently joined IDSA as per IDSA-NPIHP Nuclear History Fellowship. She also works as the executive secretary in Korean Society for Indian Studies. Her latest paper is on strategic partnership under Modi government.